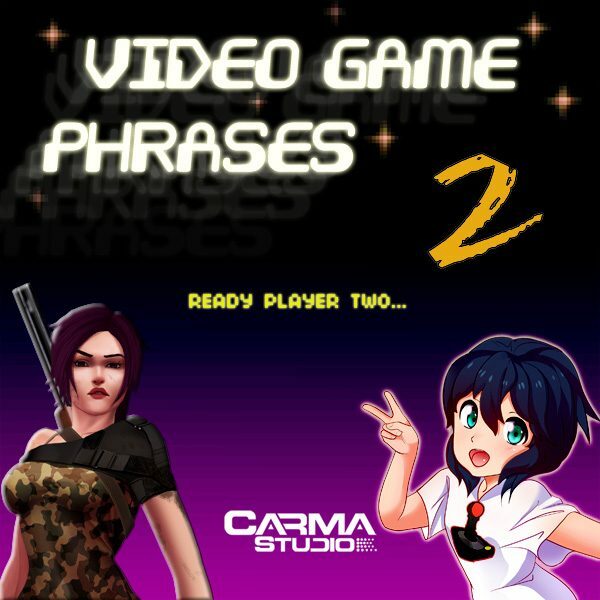 Carma Studio brings new characters to the party with Games Phrases 2! Carma Studio brings new characters to the party with Games Phrases 2! Created by sound designers Leif Olsen and Jim Stout, this new collection has been expanded with new characters and new processing, including Ai ( Artificial Intelligence ) for that “almost human” feel. There are also a series of Japanese Phrases and Onomatopoeia sounds for that authentic video game flair. 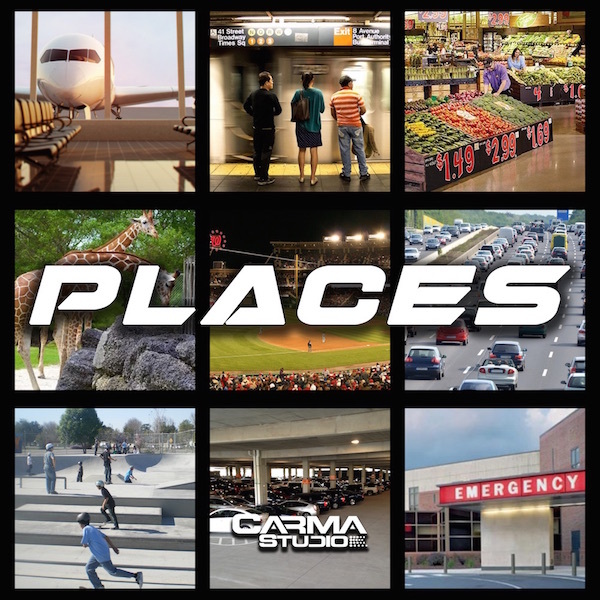 Complete with Lo-FI bit crushed, computer and dry versions of the phrases we are confident you will find the sounds you need for your next mobile app, game or game inspired track. Ready Player 2!